These Butterscotch Blondies are one of my family’s favorite treats! Even thought I’m a huge chocolate fan, it’s nice to try something different once in a while. 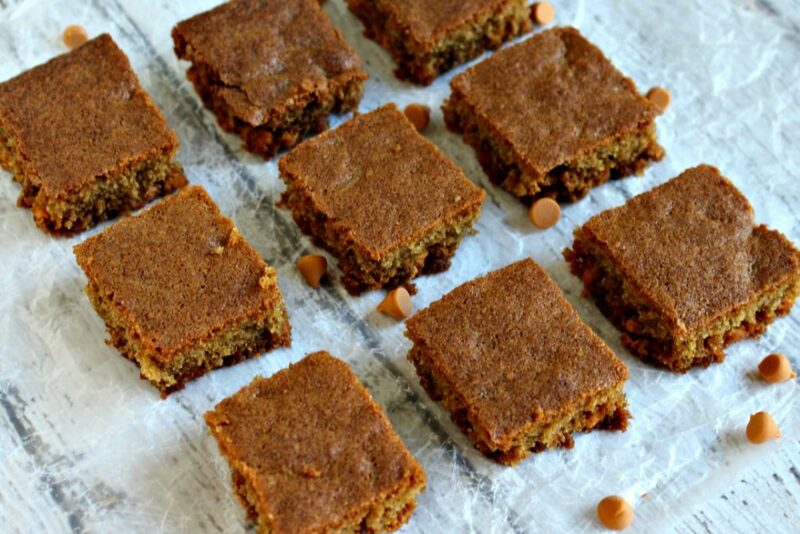 These Butterscotch Blondies have a brownie texture but with a buttery flavor–yum! I changed this Hershey’s Kitchen recipe a bit by using wheat flour and reducing the sugar. They don’t taste less sweet–trust me–plus you get a teeny bit of fiber with your indulgence. I figure anywhere I can get fiber into my family, the better. 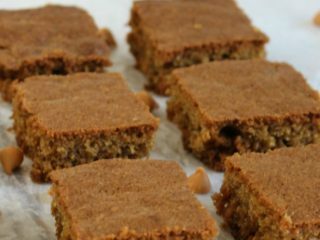 This recipe comes together very quickly and easily, and if your house is anything like mine, these Butterscotch Blondies will disappear quickly and easily too! Be sure and prepare the baking pan with nonstick cooking spray, or line it with aluminum foil. That will help you cut and remove the bars after they cool. 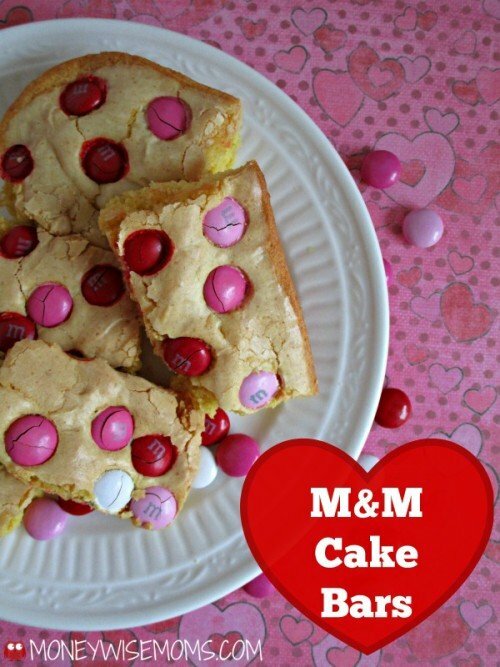 I love adapting sweets recipes to make them a little healthier for the kids. If you haven’t yet, try my Healthier Chocolate Chip Cookies or Whole Wheat Chocolate Chip Bars. Heat oven to 350 degrees, and spray a 9x13 baking pan with nonstick cooking spray. 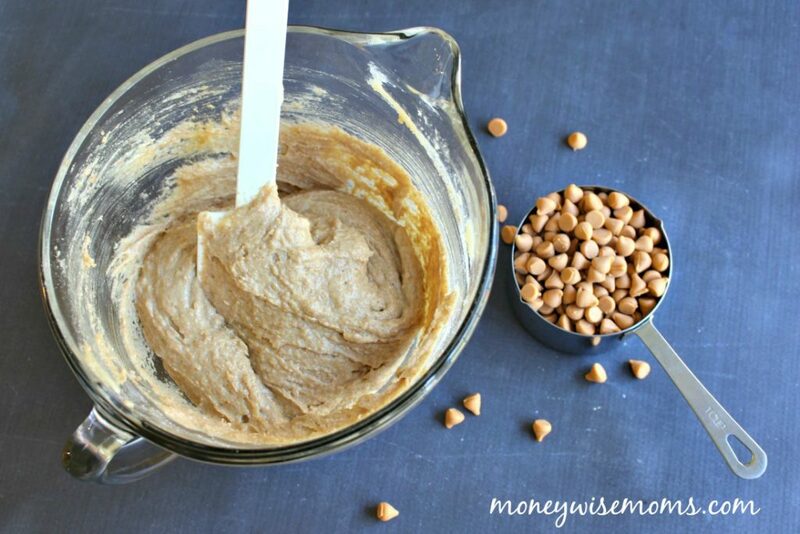 Beat butter with sugars in large bowl until creamy. Add eggs and beat well. Stir together flour, baking soda, and salt. Add gradually to butter mixture, beating until well-blended. Stir in butterscotch chips. Spread in prepared pan, and bake 30-35 minutes or until top is golden brown and center is set. Cool completely in pan before cutting into bars. 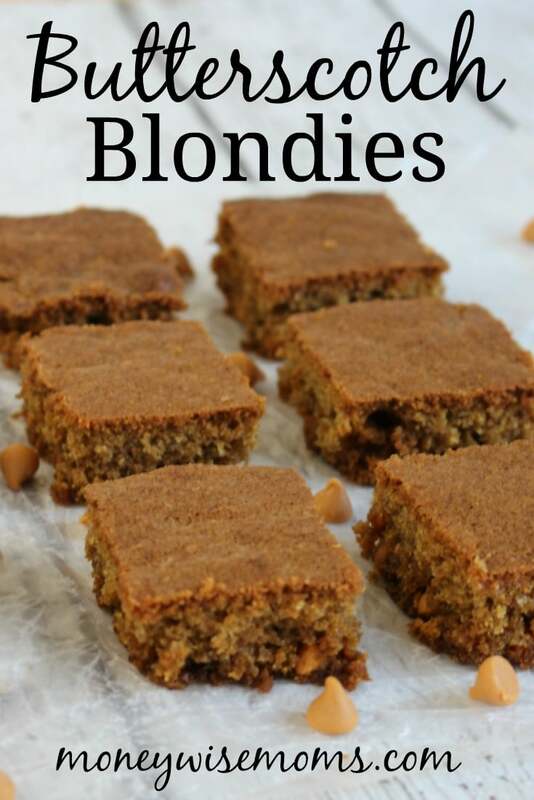 I haven’t made Blondies in ages! 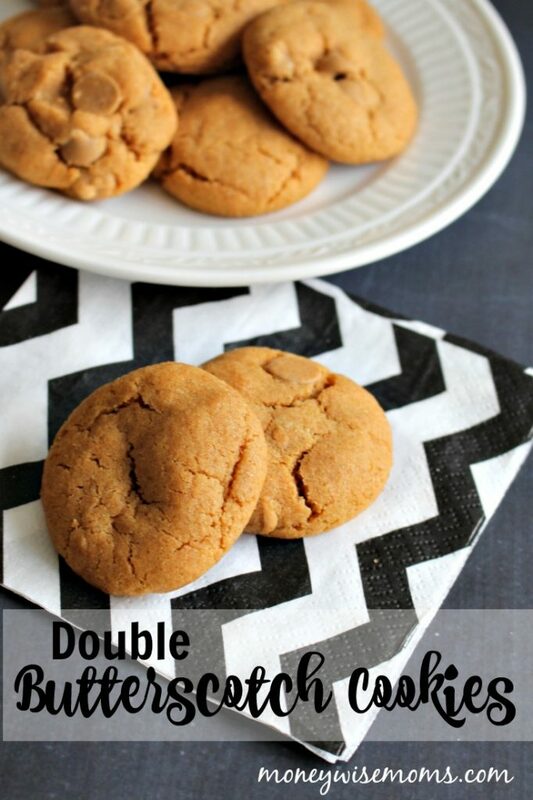 These look great with butterscotch chips! These look delicious! I can’t wait to try these out!